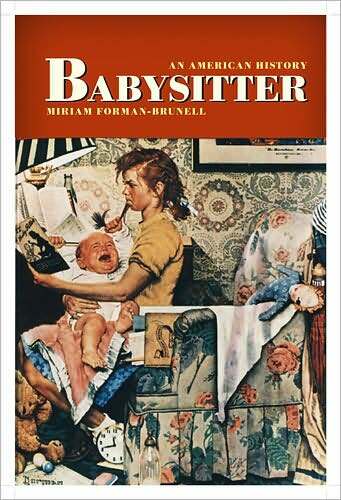 An intellectual’s look at the American tradition of babysitting and why young babysitters are often perceived as dangerous figures. “The babysitter has conveniently served as a lightning rod for adults’ uncertainties about what the limits of girls’ autonomy and empowerment should be.” Whoa. There is babydaddy drama for Jude Law. Fittingly, he once sexed up the babysitter. There are some who believe libraries can be saved by a Ben and Jerry’s flavor. Naturally, the cause has convened on Facebook. Our favorite ideas are Rocky Read (dark fudge alphabet letters with caramel swirls in hazelnut ice cream) and Gooey Decimal System (vanilla with chocolate covered nuts, chocolate chunks, and raisins). The New Yorker signs on and adds a few of their own ideas. I’m sure you’ll all be disappointed to know that a musical about Hemingway’s final days has “crashed and burned” in London.